Excavations in Bronze and Iron Age areas of Tel Megiddo (Biblical Armageddon) will be underway from June 23 to August 2 2018! Participants from all over the world and all walks of life are welcome to apply! Come for three weeks, four weeks, or for the full season! Finkelstein, I. 2016. Does Rehob of the Beth-shean Valley appear in the Bible. Biblische Notizen 169: 3-9. Yahalom-Mack, N., Martin, M.A.S., Tirosh, O., Erel, Y. and Finkelstein, I. 2016. Lead Isotope Analysis of Slag-Tempered Negev Highlands Pottery. Antiguo Oriente 13: 83-98. Shaar, R., Tauxe, L., Ron, H., Ebert, H., Zuckernam, S., Finkelstein, I. and Agnon, A. 2016. Large Geomagnetic Field Anomalies Revealed in Bronze to Iron Age Archeomagnetic Data from Tel Megiddo and Tel Hazor, Israel, Earth and Planetary Science Letters 442: 173–185. Finkelstein, I. 2016. The Expansion of Judah in II Chronicles: Territorial Legitimation for the Hasmoneans? ZAW 127: 669–695. 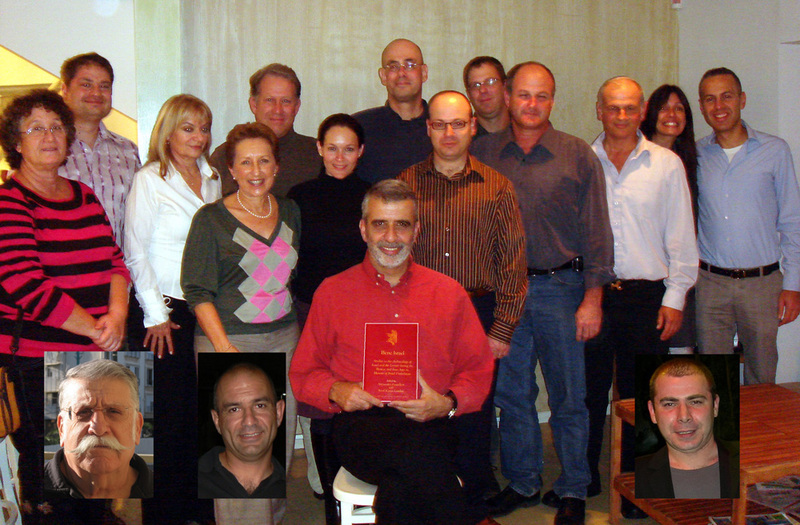 Sapir-Hen, L., Sasson, A., Kleiman, A. and Finkelstein, I. 2016. Social Stratification in the Late Bronze and Early Iron Ages: An Intra-Site Investigation at Megiddo. OJA 35: 47–73. Regev, L., Cabanes, D., Homsher, R., Kleiman, A., Weiner, S., Finkelstein, I. and Shahack-Gross, R. 2015. Geoarchaeological Investigation in a Domestic Iron Age Quarter, Tel Megiddo, Israel. BASOR 374, 135–157.